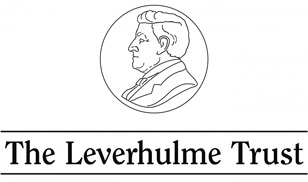 This is a British Academy/Leverhulme Trust funded project headed by Dr Carolyn Jess-Cooke, Lecturer in Creative Writing at the School of Critical Studies, University of Glasgow. The project explores how creative writing can assist young people in recovery from mental illness. In the UK, 1 in 10 children aged between 5 and 16 years has a clinically diagnosable mental health problem (HM Government, ‘No Health Without Mental Health’, 2011). The 2015 Children’s Commissioner’s report found that mental health services for children and young people are vastly underfunded, with austerity measures set to cut further preventative services. Numerous studies have proven creative writing (CW) as an effective mental health intervention, have developed thinking around CW strategies for recovery, and have highlighted the need for further research. This research programme seeks to create vital dialogue between scholars and practitioners across a range of disciplines to assess the mental health needs of young people within the UK and how CW interventions can meet these needs. 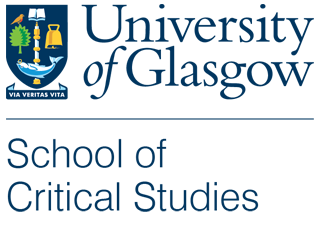 The programme involves workshops and a conference, all of which are designed to interrogate creative writing pedagogy, research practices and interactions across disciplines and its interventions in mental health. The conference is scheduled for 21-23 March 2018 as a three-day exploration of research in the field of creative writing in therapeutic contexts. 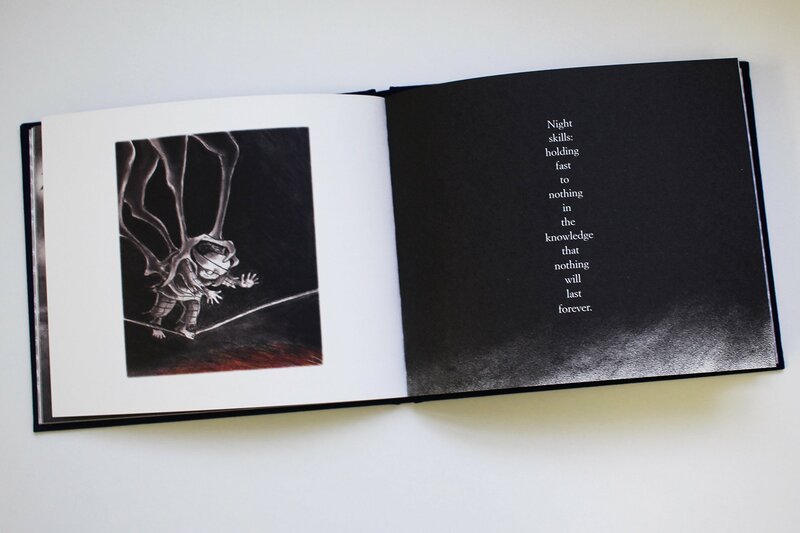 Writer and illustrator Debi Gliori will discuss her new book, NIGHT SHIFT, an illustrated book on depression, in the University Chapel on Wed 21st March at 6pm (see this coverage in Stylist of her stunning approach). Two distinguished experts, Professor Joshua M. Smyth (Opening Up by Writing It Down) and James Withey (The Recovery Letters) will be giving keynote addresses on the morning of 22nd and 23rd March. Tickets are free but limited: book your place now here. Other invited participants include Dr Sophie Nicholls, Lecturer in Creative Writing at Teeside University; authors Stephanie Butland (Lost for Words) and Rowan Coleman (The Summer of Impossible Things); Dr Alison Rooke, Senior Lecturer in Sociology at Goldsmiths University. All queries should be directed to Carolyn Jess-Cooke at carolyn.jess-cooke@glasgow.ac.uk.